Livinghouse supply beautiful quality folding and fold down shower seats in the latest contemporary styles. 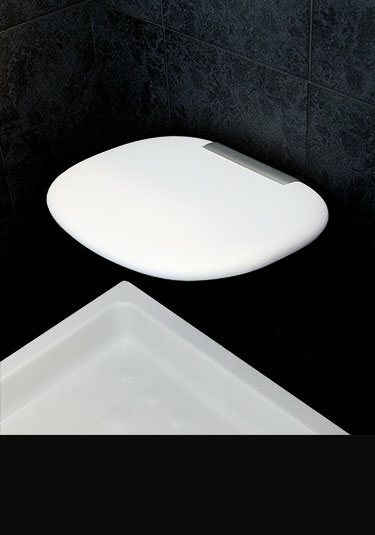 These wall mounted shower seats are completely waterproof as well as being steam proof, therefore ideal for showers, wet rooms and steam rooms. These waterproof fold away seats are made in corrosion free chrome on brass and stainless steel and guaranteed not to rust. Our wall mounted up and fold down shower seats are designed to be load bearing up to 130kg. 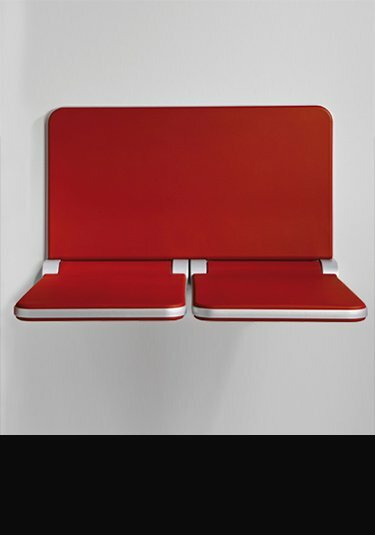 All our wall mounted seats are German or Italian quality and designed to last. 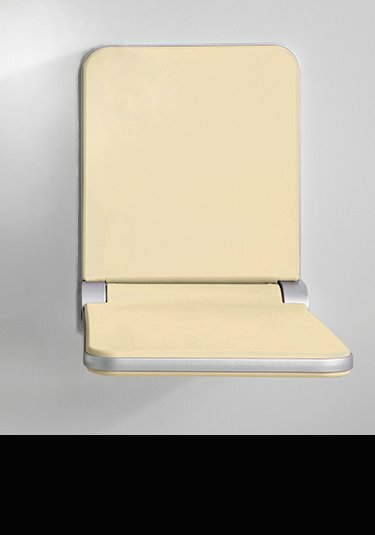 These fold up seats are an ideal addition to showers and because of their nice contemporary styling are not deemed to look hospital-ish and functional that many are.